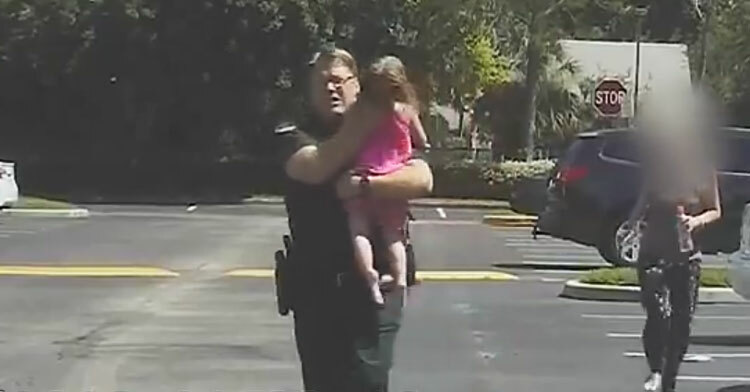 Cop Spots Little Girl Trapped In Hot Car, Dashcam Captures The Dramatic Rescue. Every year, dozens of children die from being left in a hot car. Thanks to Deputy Bill Dunn of the Seminole County Sheriff’s Office in Florida, one little girl will not be another heartbreaking statistic. 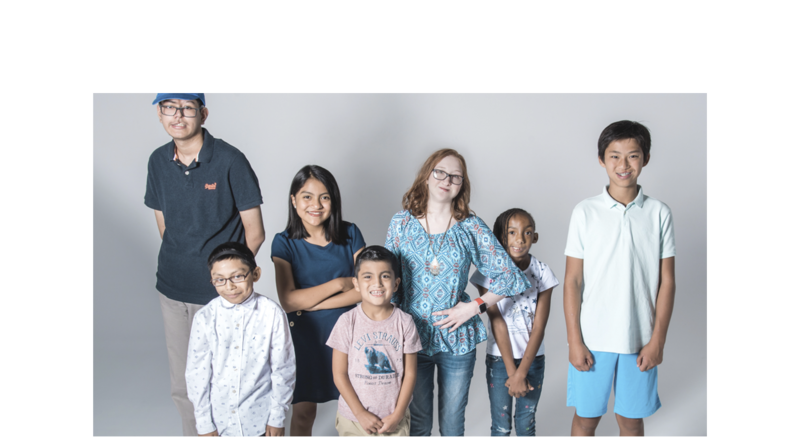 On Father’s Day in 2018, Deputy Dunn left his own children to tend to the people of his community. 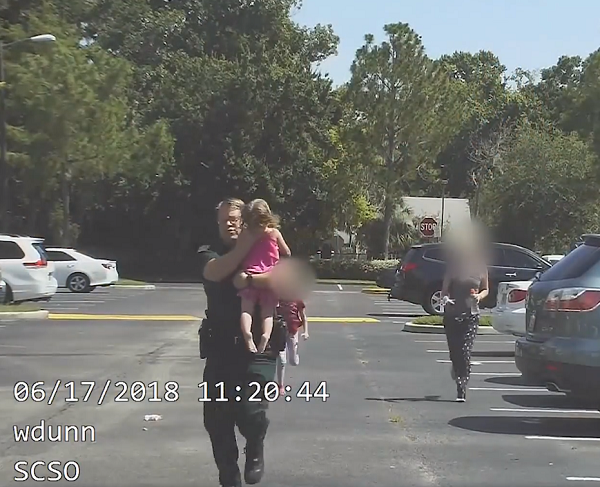 After receiving a 911 call from a panicked mother who claimed her three year old and her car had been stolen, the deputy arrived on the scene to find that the truth was even more appalling. The night before, the woman had driven to the liquor store with her three kids in the car. When they returned to the apartment complex, the mom forgot to take her youngest daughter out of the car. 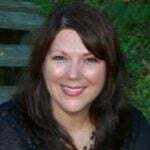 The next morning, she reported the child missing to police, and when Deputy Dunn arrived he was greeted by the sight of the child slumped over inside the locked vehicle. The child had been in the car for 12 hours before Deputy Dunn discovered her there. 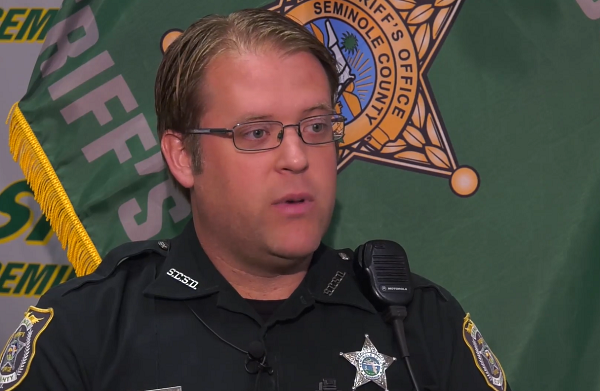 The temperature outside was 80 degrees F, yet inside the car, the temperature had risen to a terrifying 110 degrees F. The little girl was unconscious when Deputy Dunn pried the door open, and he feared the worst as he quickly reached in to take her out. 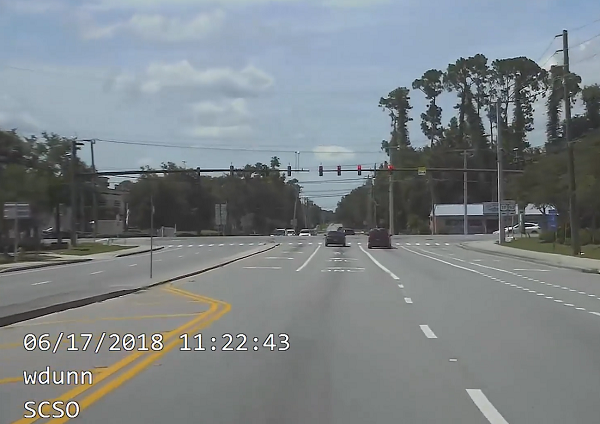 Deputy Dunn’s dashcam footage shows him hustling the child’s inert body towards his patrol car. The toddler lapsed in and out of consciousness as he raced to the area hospital. “I remember one thing distinctively was my hand on her chest and feeling her heart racing. It was beating really, really, real fast,” Dunn said. “It’s OK, baby; talk to me. You’re OK,” Dunn can be heard telling the child in the video. The child was released from the hospital three days later, and Deputy Dunn was among the first person to greet her and give her a big hug. The child’s mother was arrested and charged with child neglect with great bodily harm. Experts agree that most incidents like this take place when a family’s routine has been thrown off in some way. Often parents think their child is safe at home or at daycare, when in reality they’re still in the car. 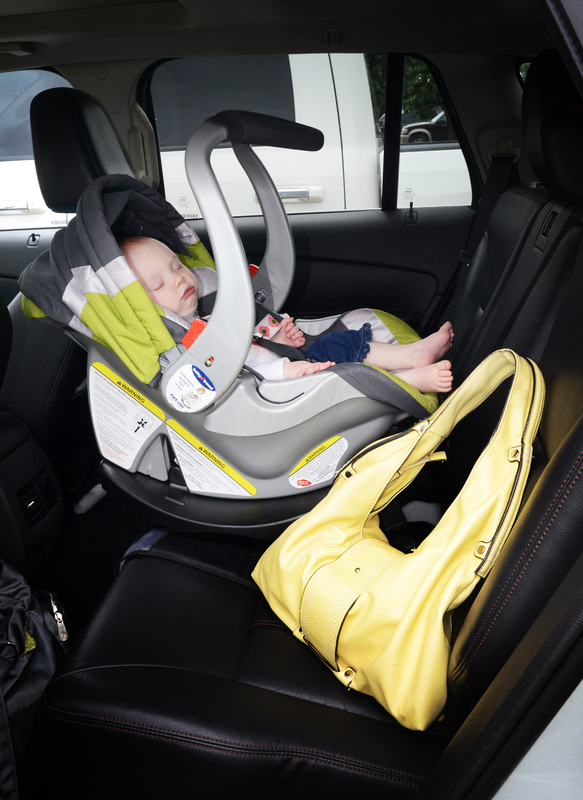 Starting a habit like placing an object like your purse or cell phone in the backseat next to your child can help remind parents to check the back before closing the car up. Not only are we grateful to Deputy Dunn for his compassion and quick-thinking, we’re glad for the powerful reminder to us all to be more attentive. Watch the video of Deputy Dunn’s dramatic rescue below, and please share this story to help save other children too. For the third time this year, we’re proud to spotlight one of our life-saving employees. In June Deputy Bill Dunn rescued from a hot car, a three year old girl barely clinging to life. Now that she has recovered, here’s more on why children get left behind, and some simple ways to avoid a tragedy.